What to know before buying a 6 Month Xbox Game Pass Subscription. 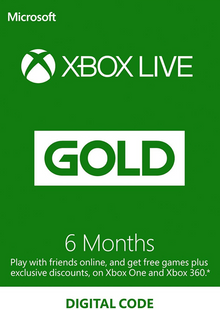 What's included with a 6 Month Xbox Game Pass Subscription? 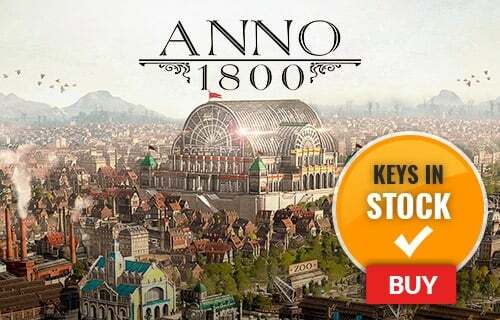 Included with this product is a 6-month subscription to Xbox Game Pass. 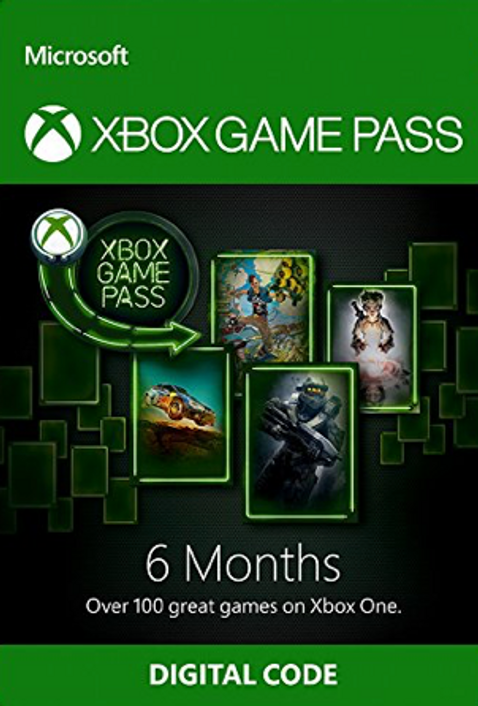 Is there a region lock for this 6 Month Xbox Game Pass Subscription? Want to get a free 6 month subscription to Xbox Game Pass?